I specialize in restorations, conversions, small building projects and offer a full range of trades and crafts operating to the highest quality standards and finishes. 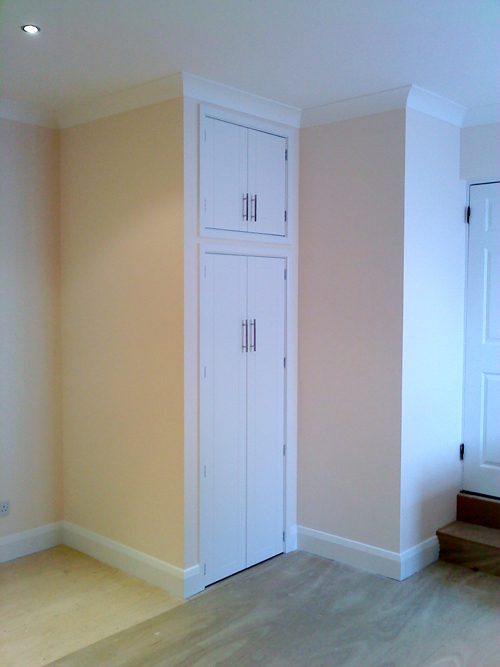 I'm happy to discuss, survey and provide a free design and/or quote at your convenience. 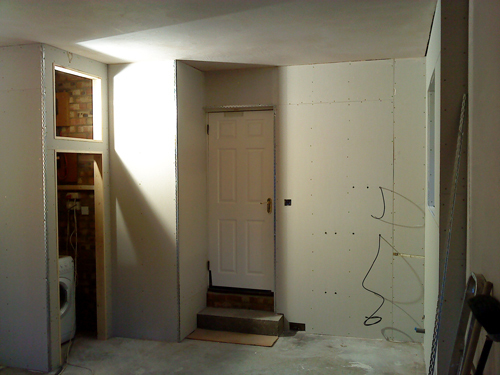 One of the first stages of the project is getting the room well insulated. 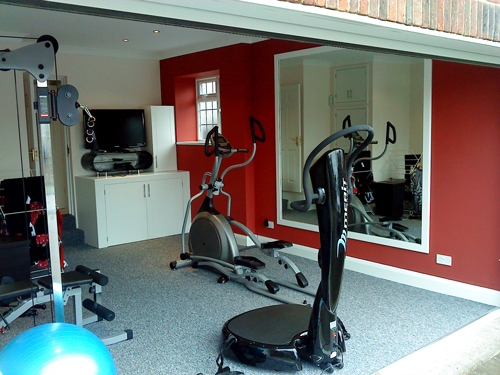 With all the latest products and materials, heat lose is reduced to a minimum. 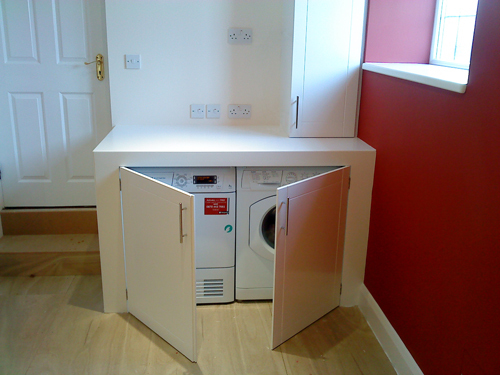 Appliances built in to cupboards. 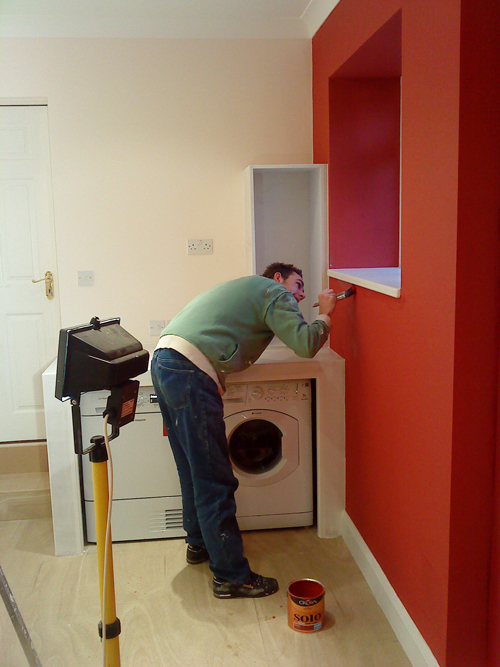 Here we created more storage space, and hide the boiler too. On completion a great room for all the family.